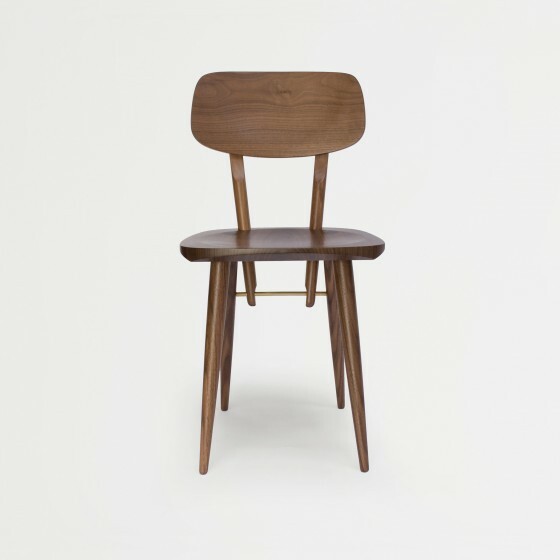 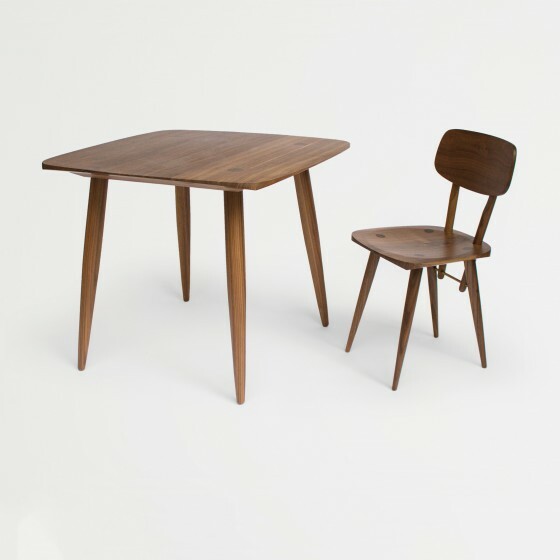 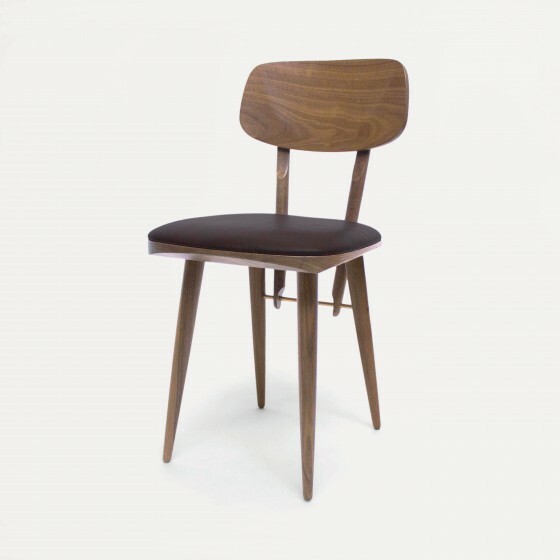 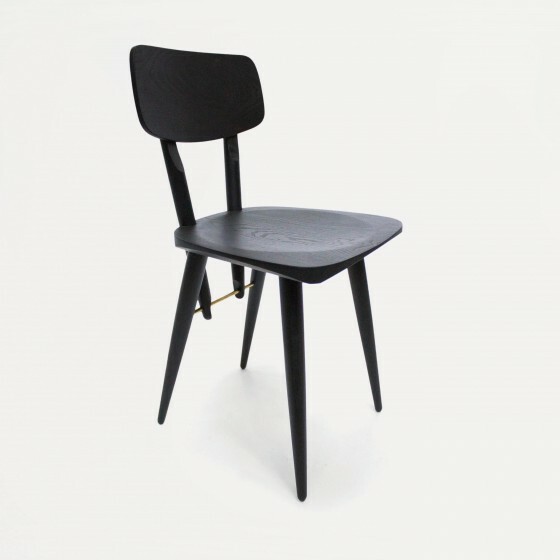 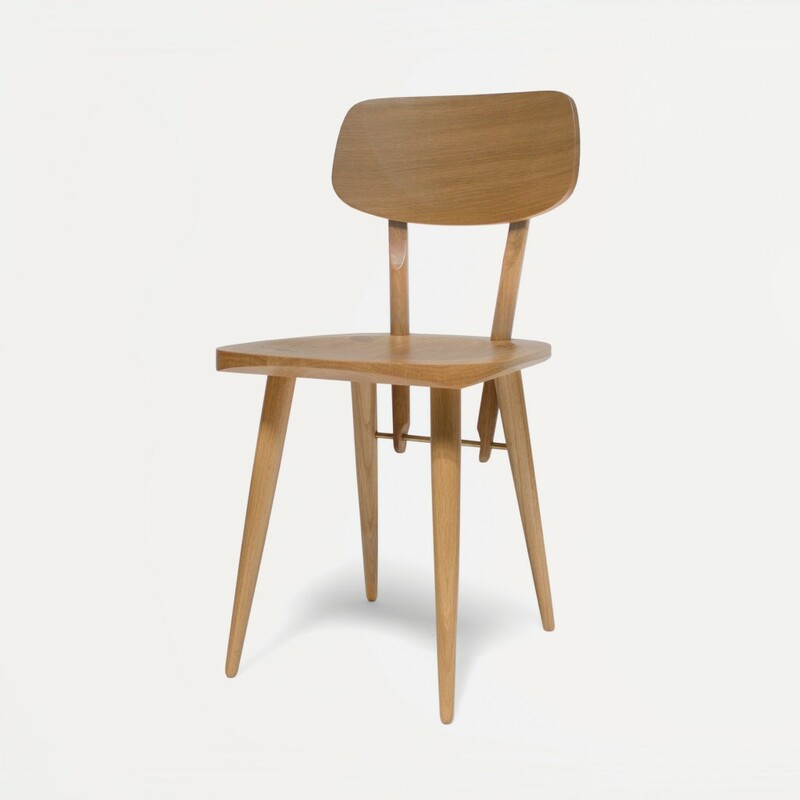 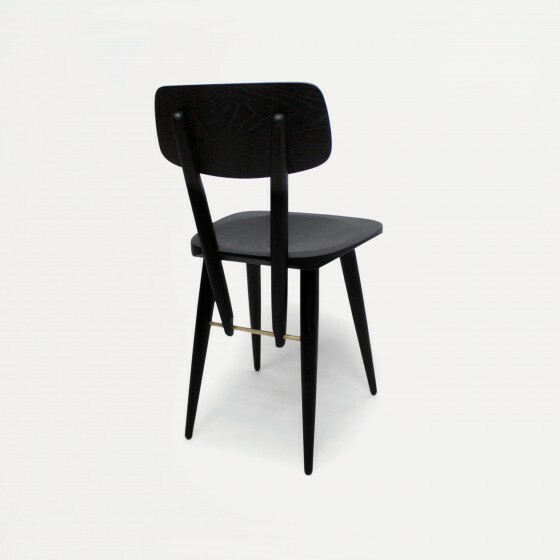 Contemporary styling and traditional manufacturing techniques come together to make the Holton Dining Chair a beautiful combination of form and function. 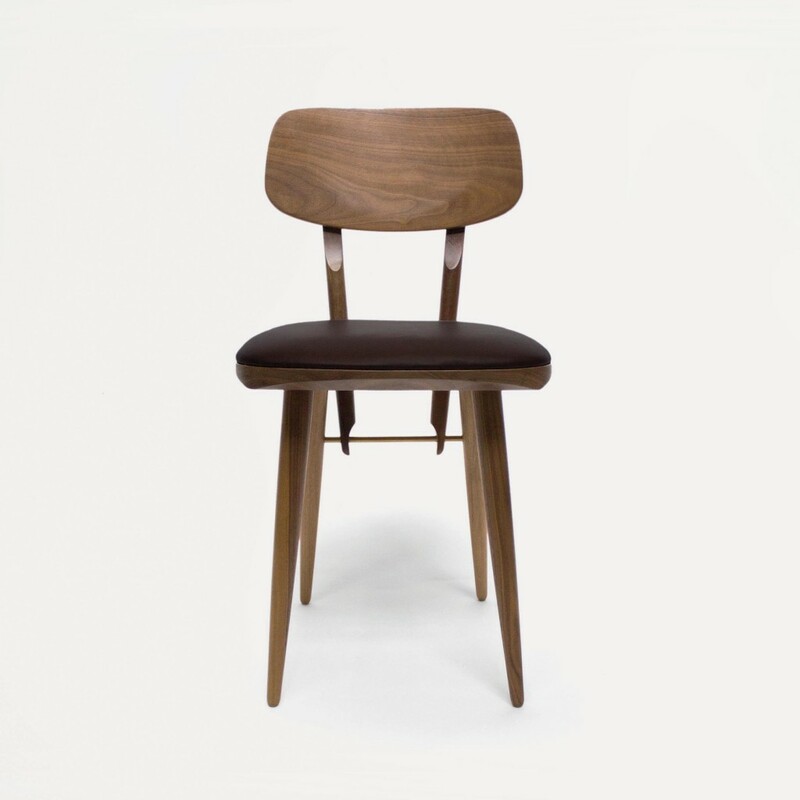 The traditional features of this piece include the steam bent back, which is curved to allow you to nestle your back, providing ultimate support. 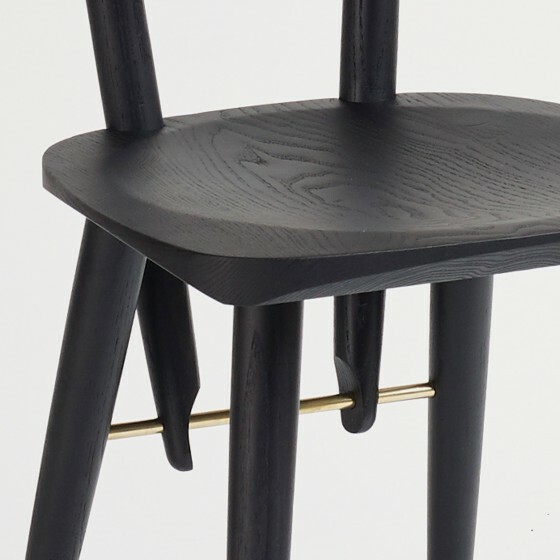 All four legs are exposed through the seat to show the end grain of the timber and celebrate the quality of the solid wood, and the stylish brass rail, which is an integral part of the design structure, provides an elegant contrast to the solid timber. 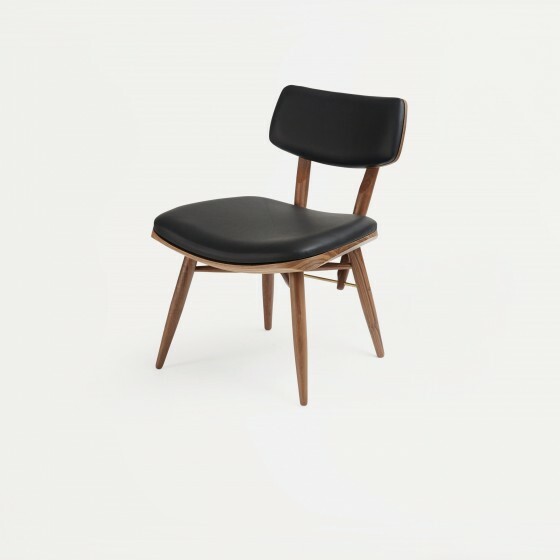 Also available with an upholstered seat pad.